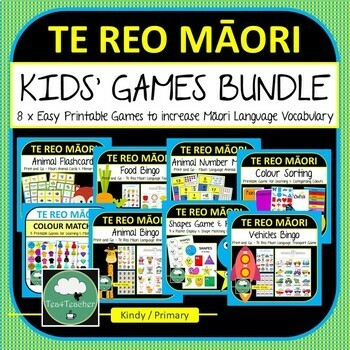 This awesome bundle includes 8 different printable games and activities for learning Te Reo Maori vocabulary for colours, shapes, food, vehicles, animals and numbers - a great variety of games to keep your students interested and engaged while learning Maori language words and numbers. 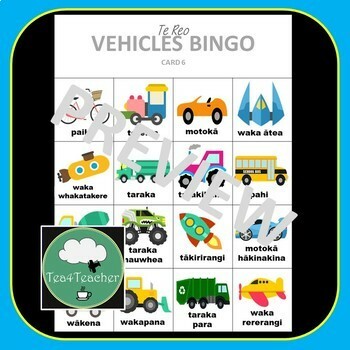 Lots of different words to learn while playing and having fun in any New Zealand Kindergarten or Primary classroom. 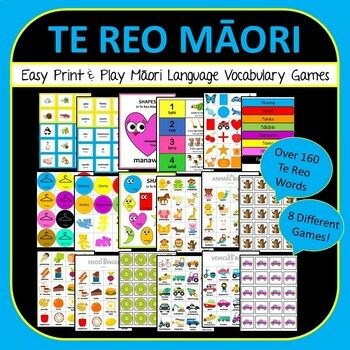 120+ pages of fun Maori vocabulary.